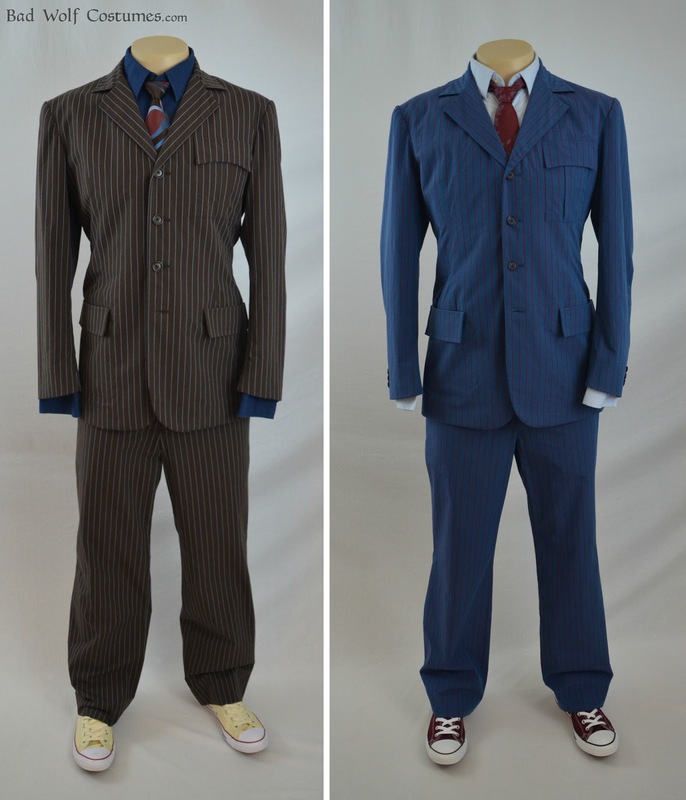 Bad Wolf Costumes: 10th doctor suit pattern now available for pre-order! 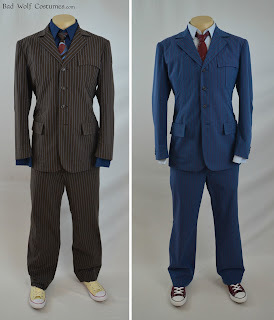 10th doctor suit pattern now available for pre-order! Exciting news! 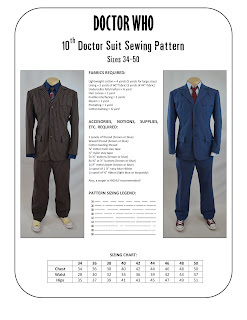 Our 10th Doctor suit sewing pattern is now available for pre-order at a 10% discount! 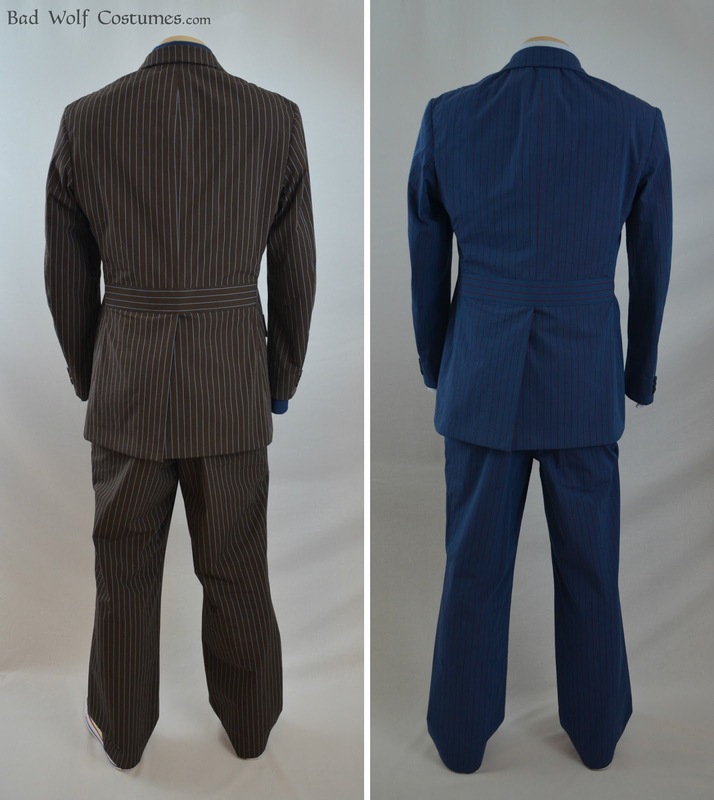 It includes both the jacket AND trousers in sizes 34-50 and can be used to make both the brown and blue suits! Shipping will begin on Tuesday, July 26, and our in-depth sewing tutorials are coming soon! We're also in the process of expanding our analyses slightly with some new findings and resources! 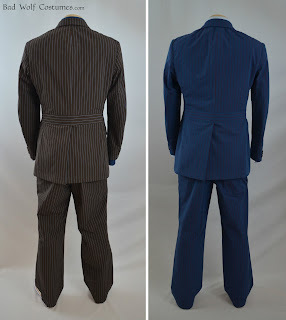 We'll be sharing some photos of me (Alex) modeling the blue suit over the next few days, as well, so stay tuned! 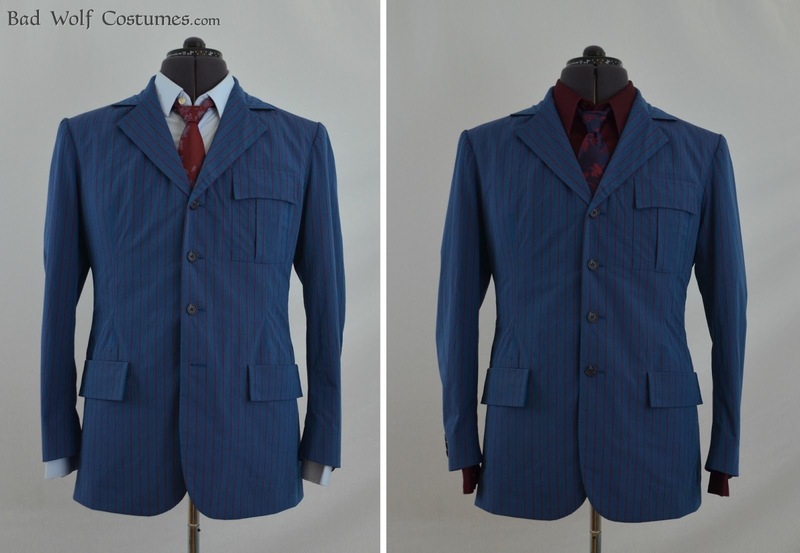 10th Doctor suit tutorials are up and running! 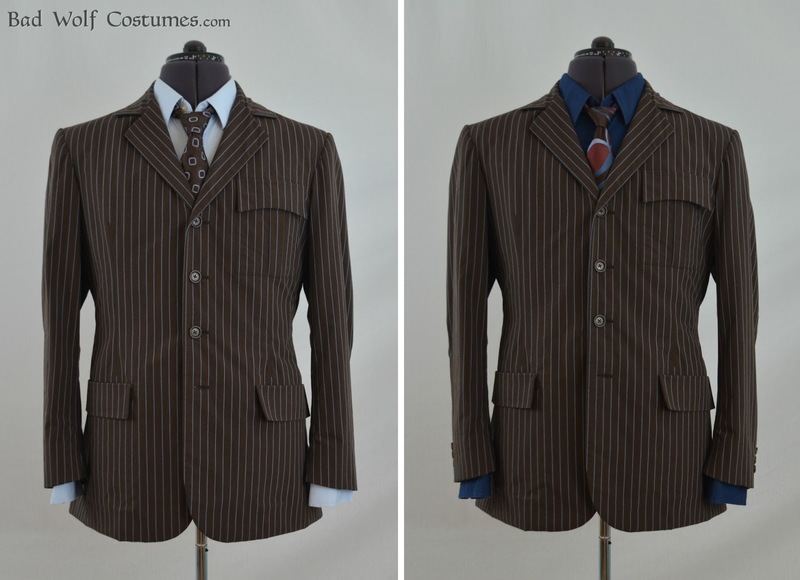 10th Doctor suit pattern now shipping!